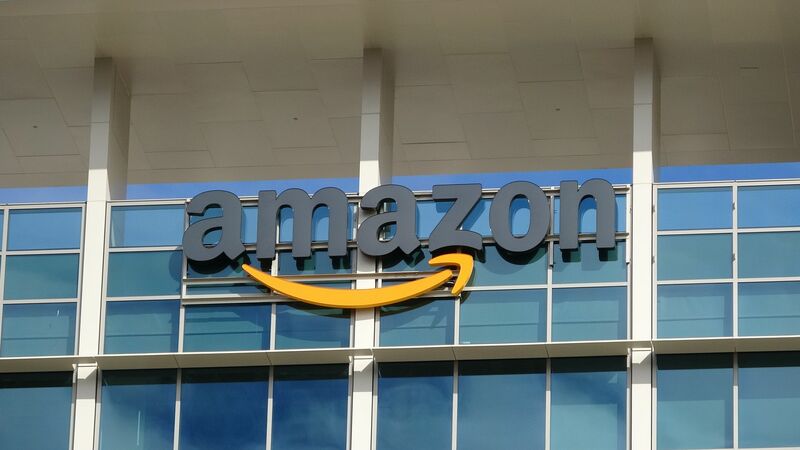 More than 3,500 Amazon employees have signed a demand letter to develop a detailed climate plan based on the e-commerce giant's current and future environmental impacts, outlining 6 demands to reduce their collective carbon footprint. Our thought bubble: The letter, including the criticism of Amazon’s services for oil companies, underscores the complicated relationship between Big Tech and climate change, per Axios' Ben Geman. Tech giants have been some of the biggest players driving the growth in corporate renewable power procurement and making sustainability commitments. But, but, but: They also have large carbon footprints from powering data centers, manufacturing and, in Amazon’s case, deliveries. And Amazon isn’t the only Big Tech company working with the oil and gas industry. In late February, ExxonMobil announced a partnership with Microsoft in cloud technology and data aimed at helping boost production in the Permian Basin region. A recent story in Gizmodo, which is cited in the Amazon workers’ letter, delves into services that Google, Amazon and other tech firms provide to oil companies. The big picture: A glaring difference about this movement, compared to Google's sexual harassment walkout last year, is that Amazon workers posted their names alongside criticisms of the employer, a rarity in the tech industry, the New York Times reports. The post is the largest employee-based call to action on climate change in the tech industry to date. Flashback: In December 2018, only 16 Amazon employee shareholders asked the board of directors for a resolution to address climate change.